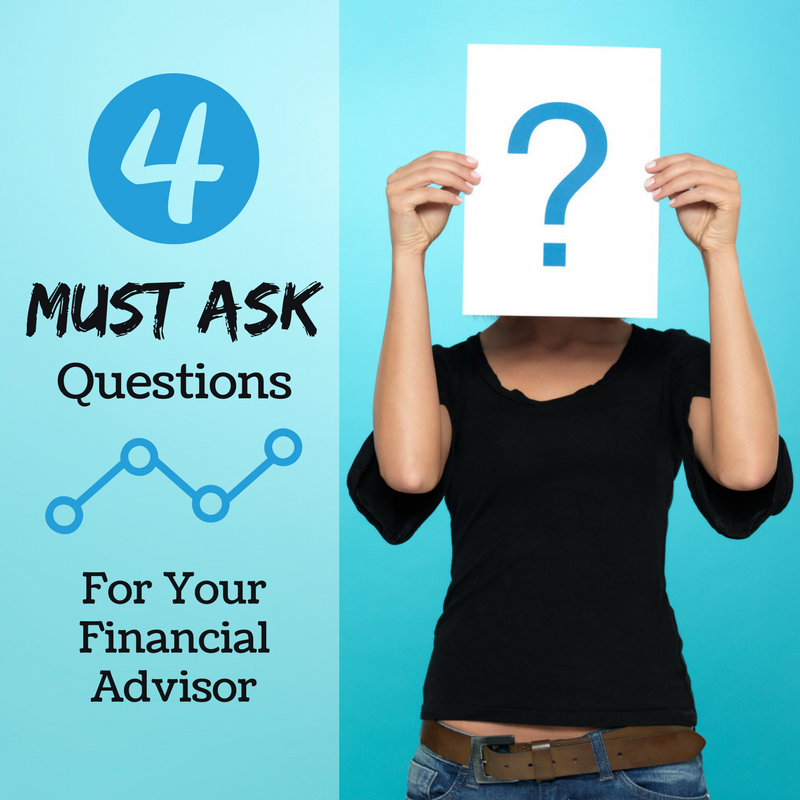 Is Trusting Your Financial Advisor Enough? When my grandparents were just married and starting to build wealth, they put a lot of faith into a financial advisor. They met with their advisor monthly and leaned on him for the bulk of their financial and estate planning. Unfortunately, only one of my grandparents was paying much attention during their regular meetings. As my grandma tells it, she spent more time thinking about dinner or housework and critiquing the advisor’s interior design than listening to him talk or, heaven forbid, actually digging into their financial situation. Investing was exciting and interesting for my Grandpa (He was weird like me), but let’s face it – Grandma had had ZERO interest. Like many couples, however, my grandparents didn’t get to spend much of their retirement together. When my grandpa died in 2000, my grandma faced her golden years alone. This story could have ended tragically, but there is a silver living. Thanks to my grandpa’s due diligence and the honesty of their financial advisor, grandma was left with a rock-solid retirement plan. The thing is, she literally had no idea where her next retirement check was coming from – or what she was invested in. My Grandpa has made nearly every financial decision regarding their retirement plan. So, while everything worked out okay, she would have been in a world of hurt had her financial advisor led her astray. My grandma, God love her, isn’t the only person who has made this mistake. In fact, a couple who had a similar view of their finances approached me to ask for a second opinion just the other day. After retiring a few years prior, they were busy living off their accumulated savings. The thing is, they didn’t have much knowledge about their investment portfolio or their overall financial plan. I asked them how they are taking income each month and they weren’t sure. They trusted their financial advisor, they said, so they hadn’t done much research. Like my grandparents, this couple’s financials were actually rather intact. They had plenty of money for retirement and were doing quite well. But imagine if that hadn’t been the case. Since they didn’t understand their retirement distribution strategy, it would have been easy for this couple to be led completely off track. And heaven forbid the market drop overnight and they were left to figure out what to do. 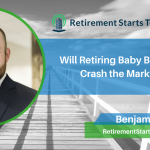 Without understanding the natural movements of the markets, and how that might affect their distribution plan, they might do something entirely against their interests as long-term investors. 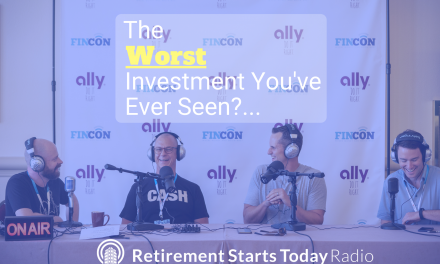 This is why trusting your financial advisor is never enough. In a perfect world, we would all have financial advisors we trusted with our whole hearts. And the markets would never do anything crazy like lose 20 percent of their value over just a few weeks, right? But in the real world, it’s fairly common for financial advisors to offer bad – and even self-serving – advice. Further, the markets do ebb and flow, creating an endless cycle of booms and busts. 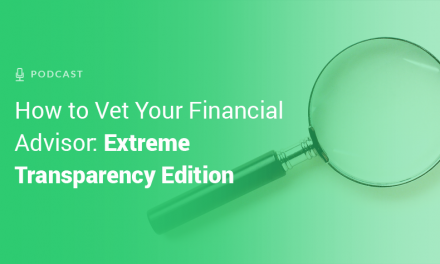 Trusting your financial advisor can be about avoiding fraud or unscrupulous non-fiduciary investment advice, but that’s not my concern in the particular case of my clients. My fear is that when the rubber meets the road and the market is in chaos, trusting your advisor might not be enough to keep you stuck to your financial plan. 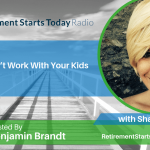 When I meet with clients, I go out of my way to engage with both spouses when retirement planning. So even if a husband or wife isn’t particularly interested, I go out of my way to draw them into the conversation. This is especially important when it comes to women, only because they live longer, on average, than men do. Based on recent statistics, wives will outlive their husbands by 5 or 6 years. In extreme cases (like Grandma), spouses can even outlive their partners by decades. Sometimes my clients will note their trust in me as a way to disengage, but I view this as an immediate red flag and re-engage with them to explain the importance of their participation. 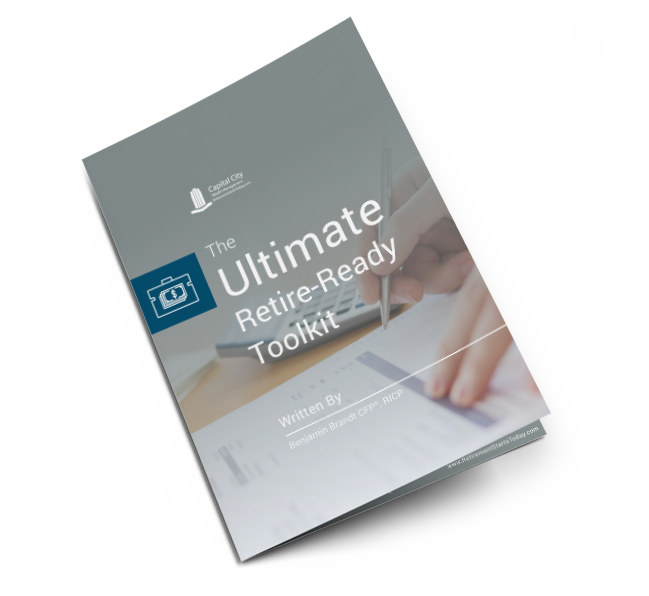 The only way clients can have any hope to sticking with their plan through rough markets is to understand the inner workings of the plan and understand how to navigate difficult markets before the difficult times arrive. At the end of the day, waiting to discuss risk tolerance until the market corrects will yield poor planning results. You need to understand the specifics of your financial plan before the going gets tough. Not only that, but you need to understand what is a reasonable reaction (if any) to a 20% market correction before it happens. Knowing what to expect and having a game plan how to react will keep you committed to your financial plan, and is of equal importance to trusting your financial advisor. Part of my job as a financial advisor is sharing hard truths. It’s not my job to tell people what they want to hear all the time; it’s my job to tell them what they need to hear. And one thing clients always need to hear is that they should stay involved with their financial situation as if their life depended on it. If you leave your finances in someone else’s hands for a lifetime, you might not like what you find when you finally reach retirement age. Further, it’s imperative that both spouses understand their retirement plans. Unfortunately, not everyone gets to spend decades with their spouse in retirement. And if you’re the remaining spouse after your loved one dies, you’ll need to understand your financial situation and where your retirement funds are coming from. 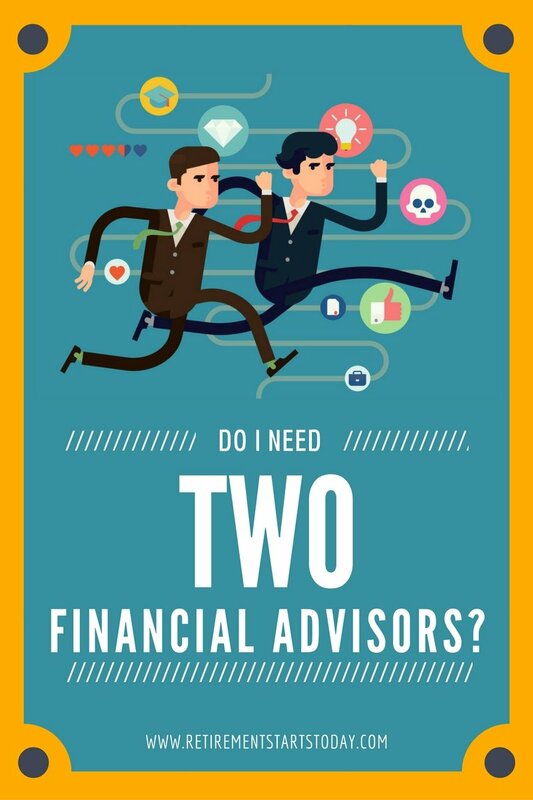 Do I Need Two Financial Advisors?